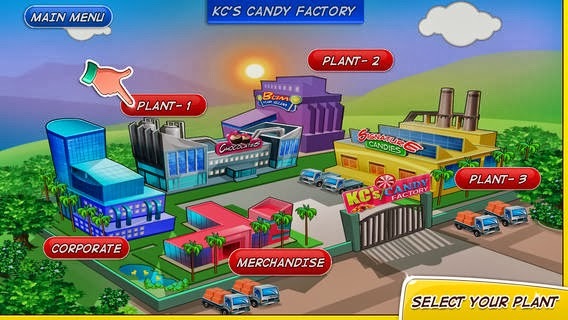 KC'S Candy Factory is relatively new game available for iOS devices and produced by the quality team of Development Innovations. This entertainment game is available for almost all iOS devices, from iPhone 3 to iPad 4 and iPhone 5. 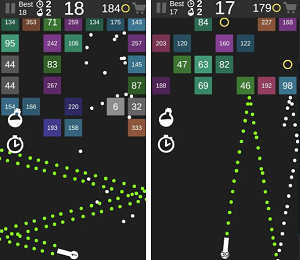 With this game you will finally be the boss and run your own candy factory. That's right, you will have your production plants, merchandise department and corporate headquarters. The goal of your factory is to produce the most delicious candies with various flavors. To make the game even more interesting, KC's Candy Factory has 8 leveles, or "delicious levels" as they call them. 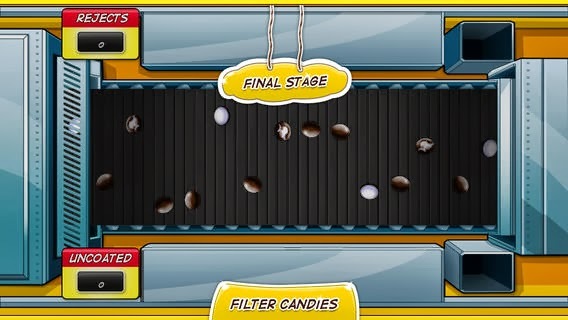 You need to create various candies with some tasty and delicious flavors to achieve more points and high scores. The game enables you to compete with persons from around the world and with your friends. That and the candy cash system will be main motivation for you. The graphics are amazing, they will look astonishing on your iPad especially. The controls are great and the game is fast and smooth, there are no glitches and everything runs perfectly. I basically enjoyed this game and felt relaxed and entertained while I was playing it. Lovely.